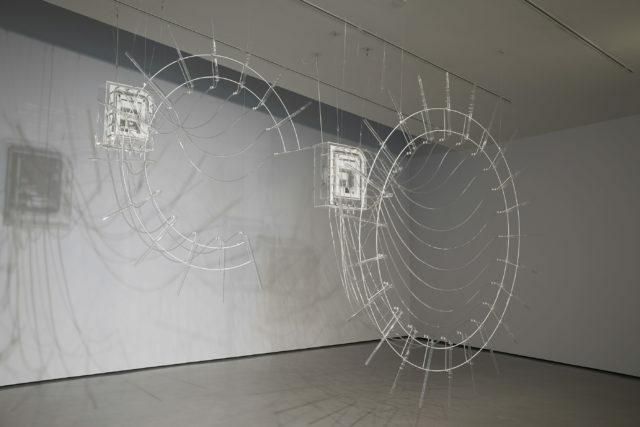 Conceptual artist Cerith Wyn Evans has won the Hepworth prize for sculpture after “extending the possibilities of what sculpture can be”. The Welsh sculptor and filmmaker was celebrated by Hepworth Wakefield gallery director Simon Wallis for being a “hugely influential artist for over thirty years”. Wyn Evans, 60, was awarded the £30,000 prize by the gallery’s chairman, Alice Rawsthorn, at a ceremony at the West Yorkshire space on Thursday. The prize is given annually to a British or UK-based artist for their significant contribution to the development of contemporary sculpture. Wallis said this year’s crop of shortlisted artists had been “incredibly strong” but Wyn Evans’ “truly exceptional work” had seen off that competition. He said: “The judges found all of the artists’ exhibitions incredibly strong and compelling in different ways, capturing the vitality of sculpture being made today. It was very difficult to choose an overall winner. “Cerith has been a hugely influential artist for over thirty years, and his recent work has been truly exceptional, extending the possibilities of what sculpture can be. The London-based artist was born in 1958 in Llanelli, Wales, and in the 80s began work as a filmmaker collaborating across dance and physical performance. Last year he filled a room at the Tate Britain with elegant, curving neon lights, producing glowing boxes, circles and words. Entitled Forms in Space…by Light (in Time), the installation was displayed in the Duveen Galleries at the London gallery and was well received by critics. Wyn Evans was selected as the recipient of the prize by a panel of judges, including curators and directors of prestigious galleries such as the Tate Liverpool and the Camden Arts Centre. Other artists shortlisted included Michael Dean, Mona Hatoum, Phillip Lai and Magali Reus. 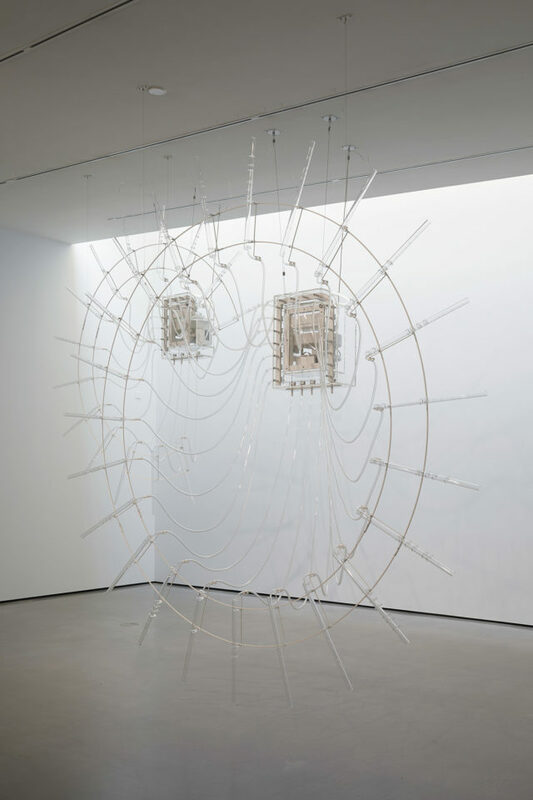 Work produced by those artists is on display at The Hepworth Wakefield until January 20 2019.